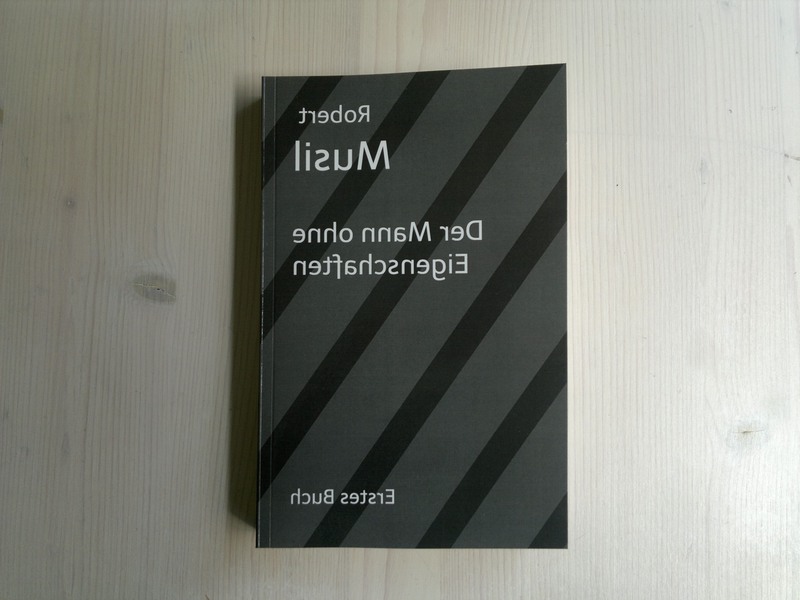 Among the projected Greyscale Volumes, we were considering publishing the wikibook “Lucid Dreaming”. Wikibooks is a sub-project of the Wikimedia foundation, launched in 2003, aiming to produce a free library of educational textbooks on various subjects. 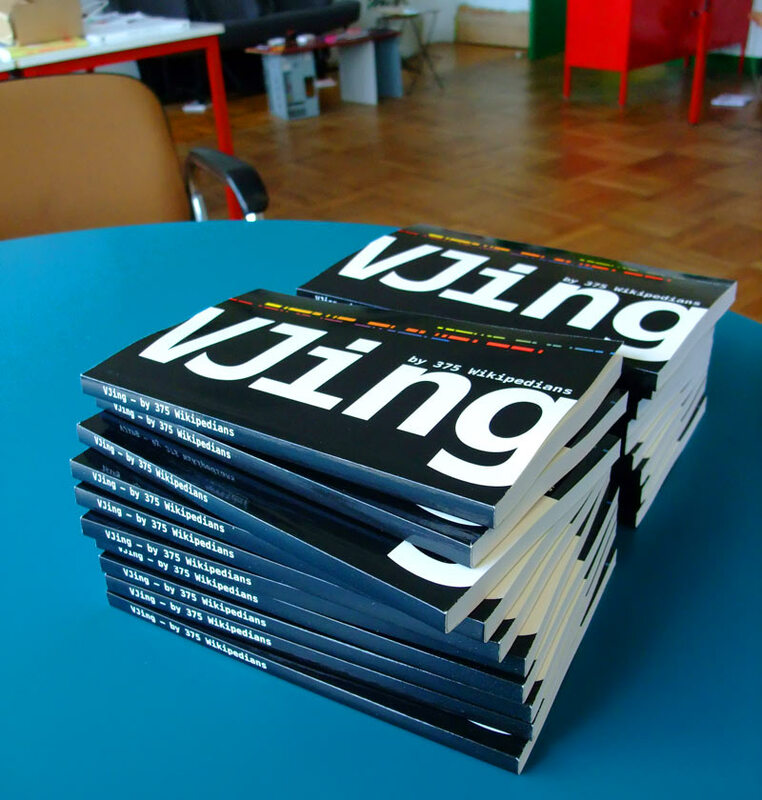 Currently there are about 60 “Featured Wikibooks”, covering a range of subjects from “Ada Programming” to “Zine Making“. 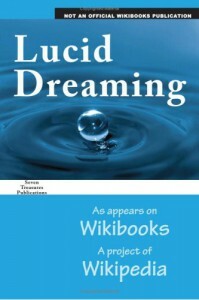 The most interesting wikibook known to our editors is dedicated to “Lucid Dreaming“. Interestingly, this wikibook has already has been published on paper in 2008 by Seven Treasures Publications: amazon link. The amazon preview shows that it is practically an unedited reprint of the PDF generated by wikibooks, using a basic Times font. Greyscale Press is considering the possibility of an updated reprint, with optimized formatting for print, and including some bonus material such as the discussion page.